This safari that takes us to Amboseli famous for the many elephants, buffaloes and a variety of water fowls like pelican, best views of Mt. 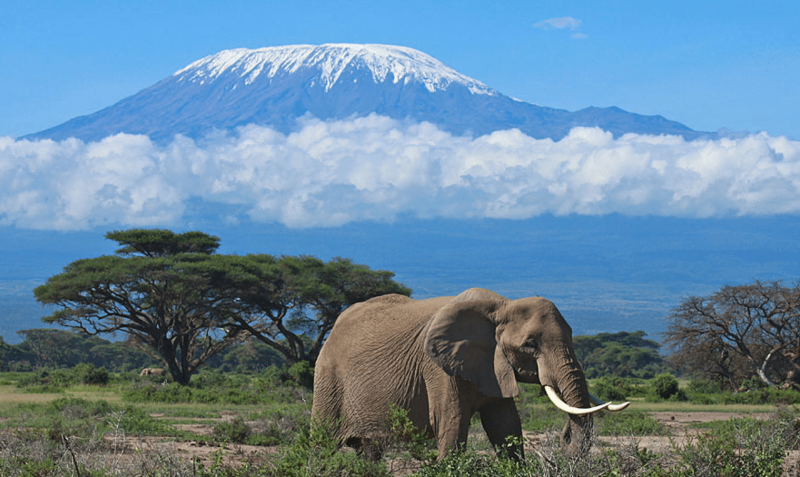 Kilimanjaro in Tanzania. 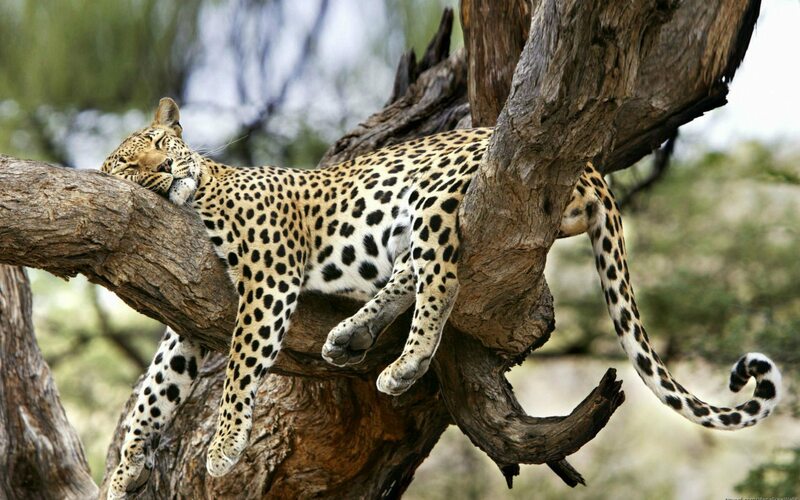 Tsavo west famous for the Mzima Springs which forms a haven for a rich wildlife pageant. 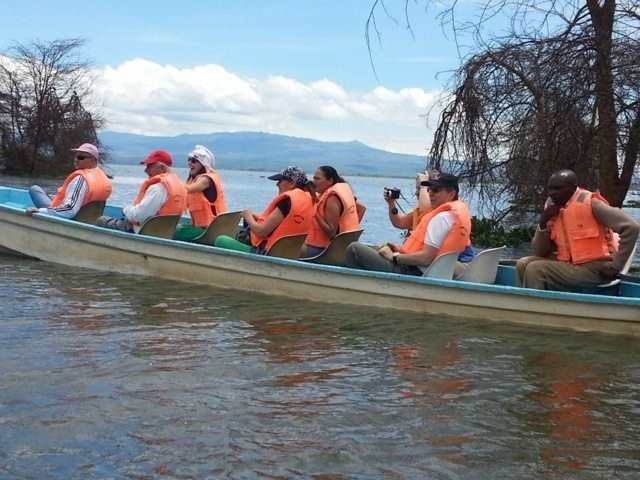 This 5days safari feature a boatride in Lake Naivasha, a visit to Lake Nakuru National Park to view the hundreds of thousands of flamingoes besides Rhinos and tree climbing lions. From Nakuru we head to Masai Mara. 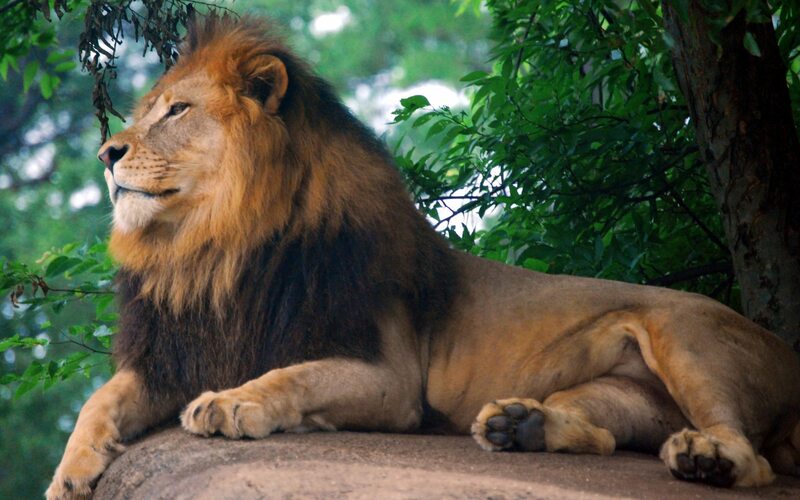 The Maasai Mara is Kenya’s most popular safari destination due to the annual wildebeest migration when vast hordes of Wildebeest roar through the park bringing in its trail a wake of mighty predators. Along the Mara River, watch as crocs and lions compete to pick-off stragglers from the clattering herds of wildebeest. 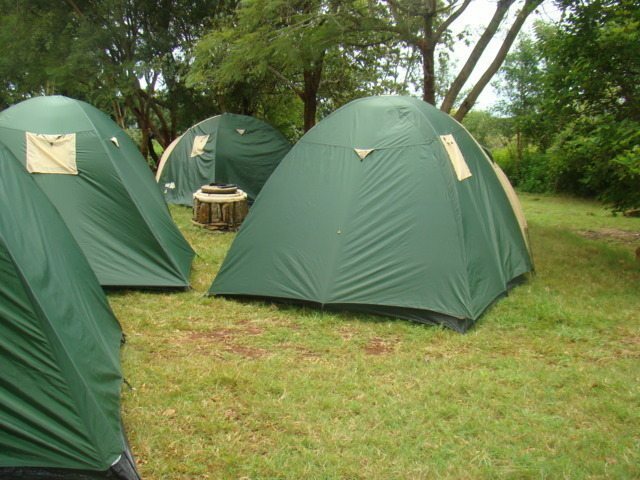 This 4days/3night safari features 1night in Ngorongoro Consecration Area and 2nights in Tarangire, staying in either 5star or 4star hotel with transportation using 4×4 Land-cruisers.